A great opportunity to own a spacious home in desirable SW County for $35,000 below assessment. 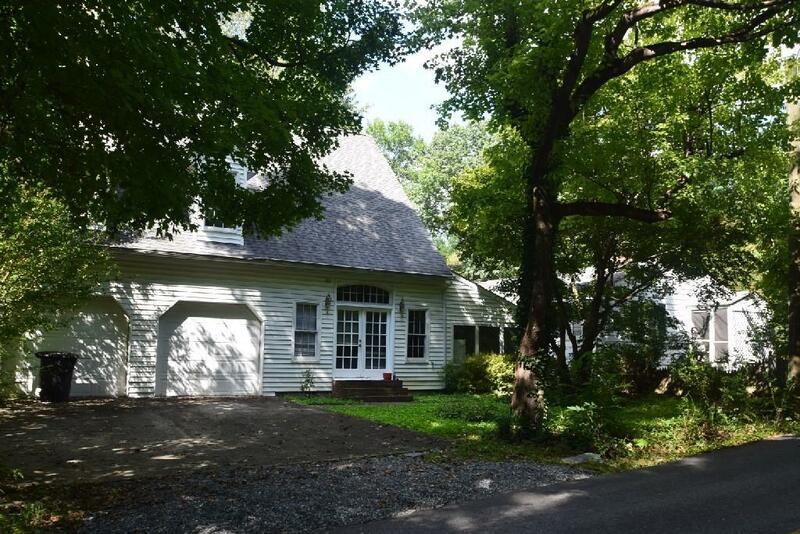 Needs some TLC but has so much to offer: 5 BRs, 3 BAs, large level mostly-fenced corner lot, 2-car attached garage, hardwood floors, large rooms, tons of closet space, new 200 amp electrical panel. Original house built in 1950, newer addition has vaulted ceiling with fireplace.